We’ve created several crafts using your child’s handprints and even some upcycled materials that make this holiday eco-friendly! 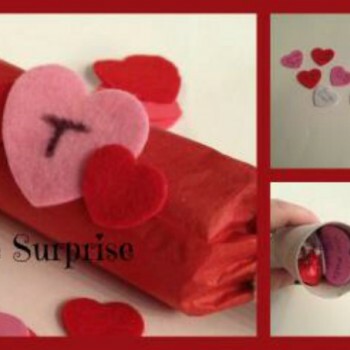 Turn that RED holiday a little bit GREEN with these 10 upcycled craft ideas for Valentine’s Day! 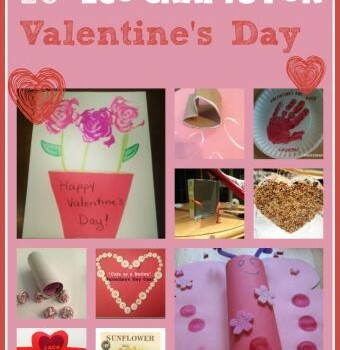 Kids just love to play with stamps of all kinds, especially to make a special picture for Valentine’s Day! You can use cookie cutters to make heart shapes for a special personalized card or even potatoes or apples! 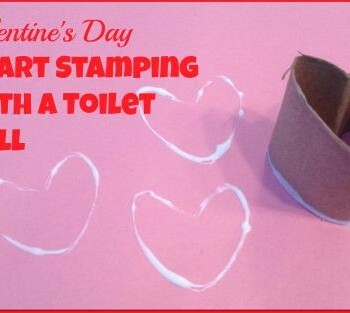 We love this recycled craft using a toilet roll in the shape of a heart! momstown moms and kids are keeping busy this December by using their imagination to create new Christmas decorations! All it takes is some basic craft supplies and a few toilet rolls to really create something special with your child this year.